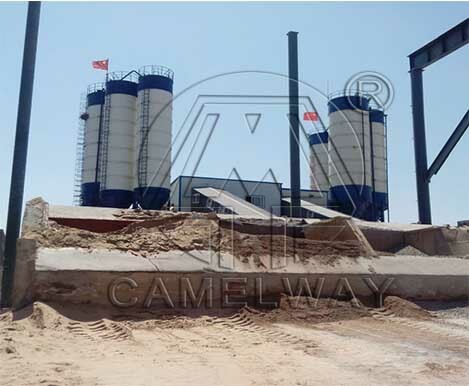 The concrete batching plant foundation is not as deep as possible, in fact, according to the actual situation to do the foundation, must be in accordance with the requirements of the manufacturers to ensure the safety of the foundation. As long as size and depth are built in accordance with blueprint, intensity of concrete is up to standard, and elevation of foundation is level with construction site, depth of foundation has no strict demands. If you are interested in the concrete mixing equipment, please feel free to contact us.